The Opening Weekend of the AUDL is here, and with it, many questions about how the season will play out. There were a lot of notable offseason moves, from players changing teams, new rookies entering the league, teams folding, and contributors leaving. This season will bring new stars and unforeseen stories. We’ve got a breakdown of each division to get you primed for first pull. And after that, our new league Power Rankings. They say a rising tide lifts all boats and that seems to be what has happened in the Midwest Division. With the Madison Radicals gearing up the defend their championship, the rest of the Midwest has retooled, reloaded, or recommitted themselves in an effort to take down the champs. The Radicals will be the heavy favorite in the Midwest until proven otherwise. While they may have lost a few contributors, the system, strategy and depth of the Radicals should keep them at the top of the Midwest. Madison will need to disappoint or another team will need to make a serious jump for the defending champs to not be hosting a playoff game with a trip to championship weekend on the line. It’s not like the talent isn’t there though. Minnesota and Chicago both boast talented rosters full of new additions and cores full of talented club players. While Chicago may have lost MVP candidate Kurt Gibson, they’re still adding Matt Rehder, Zane Rankin, and Von Alanguilan to their talented roster. The Minnesota Wind Chill maintain most of their core but lost some important depth pieces. Josh Klane and Jason Tschida are perennially underrated and Minnesota seems to be able to consistently plug and play dynamic cutters downfield. Rumors of Ben Jagt coming home swirled in the offseason, but the Wind Chill will make due with a caravan of young Canadian stars. Theyadd a slew of AUDL rookies who also played on Canada’s U-24 National Team and General Strike, the eighth place team at the World Ultimate Club Championships. If these players can reach their potential, the Wind Chill could be looking at serious upgrades in 2019. The Chicago Wildfire are experiencing perhaps one of the most complete roster turnovers from the 2018 season, and seem to be adding a lot of firepower. Increased buy-in from Chicago Machine players, as well as two major offensive additions of Rankin and Rheder make Chicago one of the most compelling teams in the Midwest. Overall, the Wildfire add 16 new players to the fold for 2019. With so many new faces on the roster, and a ton of talent, it will be up to the team to mesh and gel properly to find success. The 2018 season was a successful one for the Indianapolis Alleycats. The young talent of the team started to mesh together, and the team took off. The addition of top-tier talent in Keegan North, and the emergence of Rick Gross as an AUDL superstar helped to push the team into the upper echelon of talent in the league. This year, the Alleycats made one of the biggest offseason moves in picking up a crafty, talented handler in Brett Matzuka. 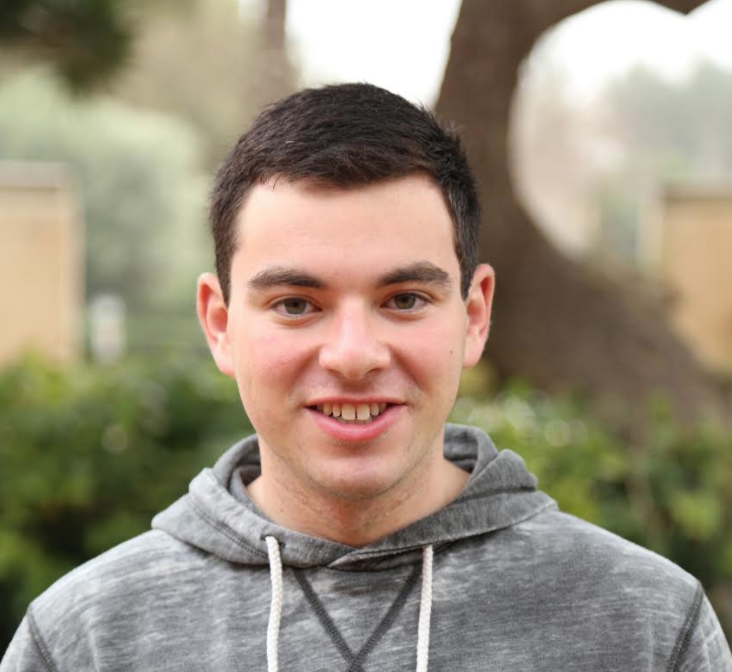 Matzuka will bring loads of experience to the Alleycats handler core. Last year, playing for the Raleigh Flyers, Matzuka put up 13 assists and 7 goals, while completing on over 97% of his passes. After being one of the stories of the season last year, Indy’s new additions could help push them into the upper echelons of the league, or they could regress to the mean and remain in Madison’s shadow. While Minnesota, Chicago, and Indianapolis may be the most obvious challengers to Madison’s throne, we can’t forget about the Pittsburgh Thunderbirds. They’re probably the biggest question mark coming into the season. A boycott stricken year put them in a bad place, but they ended the season hot, including a big win at Minnesota that ended up costing the Wind Chill home field advantage against Indianapolis in the playoffs. With most of the players they lost coming back, they look to be in a much better spot. The Thunderbirds will be a team to keep an eye on, with a ceiling of challenging Madison for a division championship and a floor of competing with the Mechanix. Max Sheppard’s talents are suited well for an AUDL field and he could blossom into a star with the right supporting cast. If Pittsburgh is in the hunt after the college championships, look for a cavalcade of talent to be brought in from the University of Pittsburgh to add depth to an already intriguing squad. Last and also least, we bring up the rear with the Detroit Mechanix. This is a team fans appreciate mostly for off the field things. They have a professional broadcast with an accessible stream, they post rosters in a timely manner and seem to be really spirited guys. They represent the Detroit ultimate community very well. In roster news, they lost their leading scorer and second leading assist thrower Tate Halberg to the Wind Chill. Halberg was the only player featured in Detroit’s section of the AUDL’s early 2019 Power Rankings and now he’s just… gone. The march is on to see if they can steal a game somewhere after going 0-13 last year. Tired of the groundhog day of Raleigh losing in playoffs? In the now five season history of the Flyers has been filled with about as much heartbreak as you could possibly dream up for a team that, on paper, has been a favorite in the division. The 2019 Raleigh Flyers team looks very different from previous seasons. Most notably, there will be no Jack Williams reprising his role as an excellent triple threat player. Goose Helton, Brett Matzuka, and Bob Liu have also moved on. Losing two very good athletic receivers and two very crafty throwers would normally be cause for concern, but the Flyers have still retained most of their core players while picking up three very experienced young players. Eric Taylor, Henry Fisher, and Sol Yanuck are the most significant young additions to Raleigh this season. While Yanuck will likely reprise his role as a largely defensive player, Taylor and Fisher will be clocking in major minutes on the Flyers offense. One of the biggest questions the Flyers – and for that matter all Raleigh men’s squads – have faced is how to redistribute the enormous throwing load that Jon Nethercutt has shouldered for so long. Taylor may provide a fresh alternative to throwing Nethercutt on the line for nearly every offensive point. The recent signing of Bobby Ley, who will be joining the Flyers later this season, creates some exciting new opportunities for the Flyers offense and there can be no doubt that the Flyers coaching staff are champing at the bit to see what ways they can integrate Ley’s quickness with a high powered offense. On top of all of this throwing talent, the Flyers can look forward to a full season with Allan Laviolette integrated with the team. The acquisition of Fisher, as well as New York Empire veteran Ross Ward, adds some more height and athleticism to complement players like Mischa Freystaetter. These additions to a seasoned roster could make the Flyers dangerous especially down the stretch of the coming season. Opening weekend will show where the Flyers stack up against their Dallas rivals and offers an opportunity for some long awaited payback for a heartbreaking playoff loss, though they’ll have to do it without Nethercutt. In many ways, it will likely show whether Raleigh’s new look has the chance to deliver some long awaited glory down the road. You can watch the game on AUDL.tv, presented by Ultiworld. Tune in for Ultiworld's broadcast of the first game of the 2019 season, @DRoughnecks v. @raleigh_flyers, featuring @EvanLepler & @ceisenhood on commentary. The Dallas Roughnecks were expected to fall back to earth after the end of the Kittredge/Mickle/Freechild era in which they were essentially an all-star team. But they persisted through to the AUDL championship game in 2018 without any of those names. 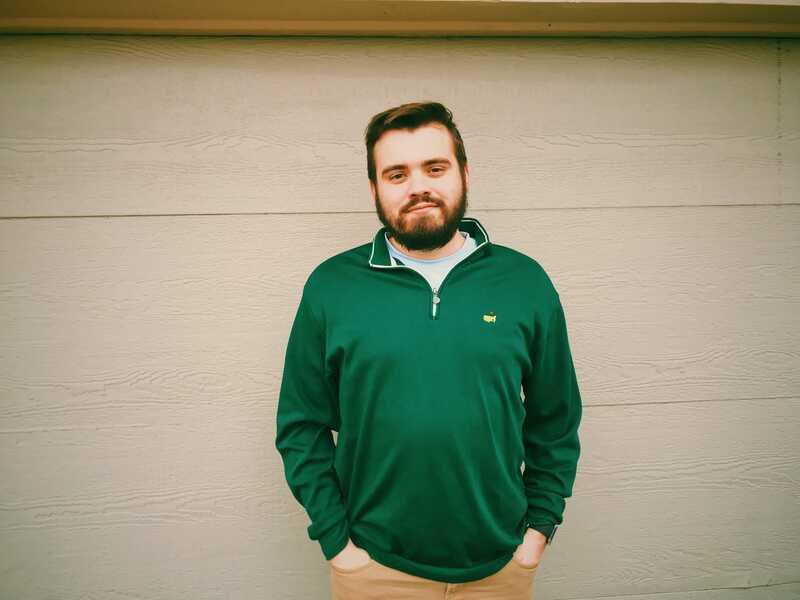 The current roster, which returns almost all of their 2018 components with only five rookies, is clearly still a winning assembly: experience from Kevin Richardson, Dan Emmons, and the ageless Brandon Malecek; star power from Dalton Smith and Jay Froude; and up-and-coming youth like Carson Wilder, Noah Chambers, and Connor Olson. 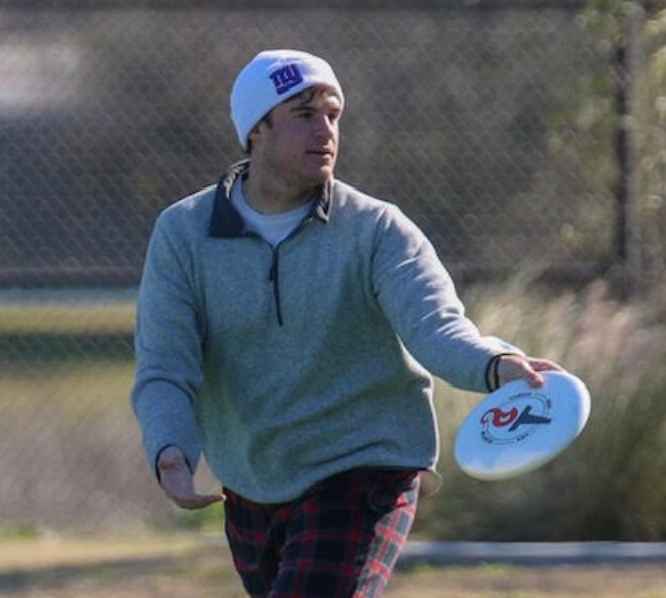 They’ve poached veteran handler Stephen Poulos from the defunct Nashville Nightwatch, and Abe Coffin, who coach Wes Nemec called “comically good at frisbee,” also returns to the squad after being sidelined with an injury in 2018. This is a team that should only get better as their youth develops, and should rightly have championship expectations. Their opening night game against Raleigh will an important demonstration of the balance of power in the division. As they did in 2018, the Austin Sol will host the AUDL Game of the Week for the first weekend of the season, as they take on the Raleigh Flyers in a rematch of last year’s playoff loss, which was the first playoff appearance in Austin’s three-year history. The 2019 Sol look to be a similarly competitive team in the South division, led by returning producers Chase Cunningham, Kyle Henke, and a healthy Matt Bennett. Departing are veterans Mike Natenberg, Kiran Thomas, and Max Cook, but the Sol have added some youth as a replacement, including Texas TUFF standouts Mutahir Ahmad and Reese Bowman. They also pick up valuable experience and athleticism from former Doublewide cutter Mike Cramer and Jimmy Zuraw, who won a college national championship with UNC Darkside in 2015. Austin will look to first-year head coach Steven Darroh to provide a spark plug, as well, as they try to take the South division reigns from their neighbors in Dallas. The Atlanta Hustle woke up the South last season when they nearly upset Dallas at home and delivered losses to the Flyers utilizing crafty zone looks that caused some trouble for offenses that liked to operate at their own pace. Atlanta has retained most of the key pieces from last season, with the most notable departure coming from Parker Bray. Downfield Atlanta is as strong as last season. Matt Smith has been one of the league’s most effective cutters since he started playing in 2015, and shows very few signs of slowing down. Austin Taylor emerged as an offensive weapon, as well, and could be poised for a breakout. While the Texas teams and Raleigh get a lot of praise for their height and athleticism, Atlanta has some goons of their own to throw into the ring. Josh Bush has been an imposing figure on Atlanta’s D-line and his towering frame will be very important in games against Austin and Dallas. Atlanta’s position as the fourth team in the South on paper could wind up selling them short. Last season they played a potential spoiler to the playoff prospects of teams like Raleigh and, with the personnel returning this season, they can absolutely reprise in that spoiler role. “New Year, New Me,” could very much have been the motto for the Tampa Bay Cannons last season. Movement to a new city, new ownership, a new coach, and a large pool of young players offered a lot of promise, but delivered little in the results column. The Cannons had a quiet season and there are still plenty of question marks surrounding this season’s Tampa squad. Individually, Tampa still retains a lot of firepower. Andrew Roney and Nathan Vickroy were tremendous for the Cannons last season, but Tampa Bay needs to figure out better ways to challenge teams defensively. They have plenty of tough games ahead against Texas and Raleigh. One advantage Tampa Bay does possess on opening weekend is that they will host Atlanta at home. The prospect of kicking off the season with a win over an Atlanta team that they beat last season is an enticing one. There are only four teams competing in the AUDL West this season, and any of them could realistically win the division. That context creates an exciting environment in the west, where the playoffs feel so close for every franchise. We last saw the Los Angeles Aviators compete at Championship Weekend 2018, where a slow start against the hometown Madison Radicals led to a semifinal exit. The 2018 Aviators were led by a high-flying offense (25.1 Goals Per Game, second in the league), but much of that production is leaving the team this season. While LA will retain MVP contender Sean McDougall, fellow O-line members Chris Mazur, Jesse Cohen, Eli Friedman, Tom Doi, and Mark Elbogen will not be suiting up for the team this season. 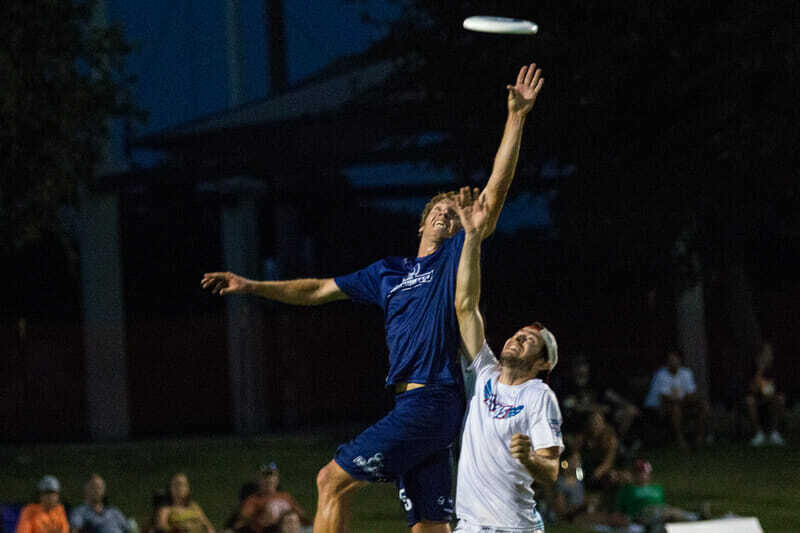 The Aviators are taking advantage of the new crop of youth talent to fill the gap; Los Angeles is adding young rookies KJ Koo, Calvin Brown, and Daniel Landesman, who all won last summer’s YCC title with SoCal Powerline. Taking a cue from their club counterparts, SoCal Condors, this season the Aviators are rostering players from all over the region. Koo and Brown are playing in USA Ultimate’s college division for Cal Poly SLO, a solid 180 miles away from the Aviators home field. Additionally, Santa Barbara based players (and UCSB coaches) Collin Gall and Nate Kirchhofer round out the headline additions. Tyler Bacon will be taking a new role with the team as a player-coach, and will look for his teammates to step into bigger roles as well. Is this the year that Tim Beatty breaks out as a center handler? Will Eric Lissner settle into a role after being an effective two-way player last season? How does Sean McDougall follow up his breakout 2018 campaign? There seem to be more questions than certainties around this LA team, but the Aviators have improved their finish each year since their inception in 2015. If the trend continues, that would mean a win at Championship Weekend this summer. While Los Angeles are the defending division champions, the San Diego Growlers were just points away from stealing their spot in Madison and have only improved in the offseason. 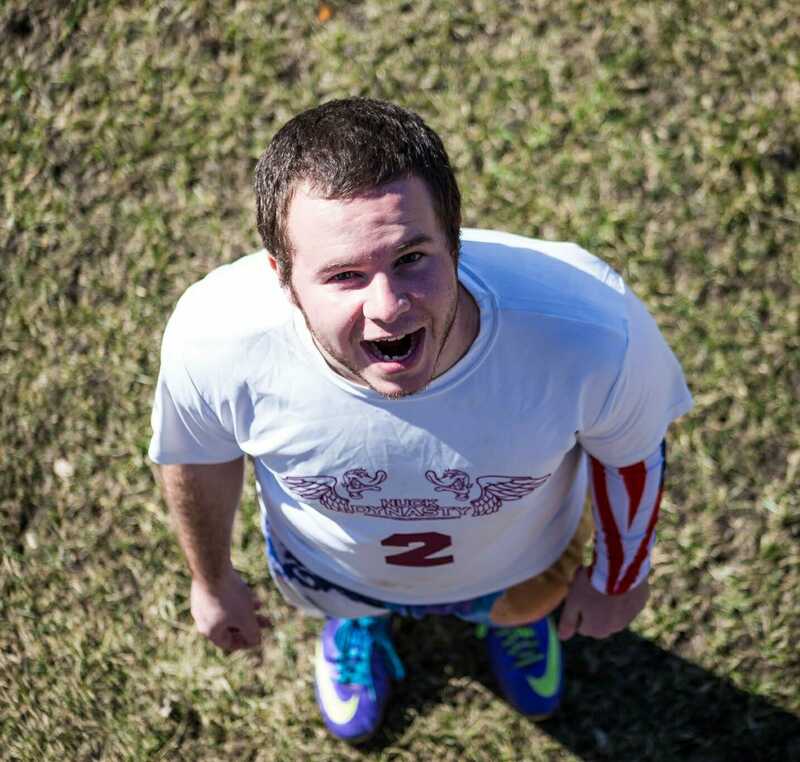 Two time league MVP Jonathan “Goose” Helton is joining the team after spending last season on the Raleigh Flyers. In addition to his clear talent, the team might also benefit from a culture mesh: Helton’s team was also knocked out in the division final last season, and he is certainly itching to get back. It is tough to pick which players to highlight on San Diego because their talent is very deep. The Growlers feature a stable of athletic defenders who can wear down opponents and grind through offensive points. First team All-AUDL cutter Travis Dunn will make most of the flashy plays on offense, aided by veterans Dom Leggio and Steven Milardovich. With even more talent to supplement their impressive depth, maybe this is the year the Growlers might make it out of the West (something even Jimmy Mickle couldn’t do!). The San Jose Spiders are the most relevant Bay Area team again following the contraction of the San Francisco Flamethrowers (essentially meaning they have the largest concentration of Revolver players). Many of San Francisco’s talent migrated south and the new additions of Antoine Davis, Marcelo Sanchez, Lior Givol, and Jacob Greenberg should help the Spiders boost their ceiling after just missing the playoffs last season. Stanford Bloodthirsty standouts Nicholas Hirning and Mike Becich (who will be fun to watch catching buzzer-beating jump balls) are on the roster as well to add a bit of youth to the veteran-heavy team. A team this talented simply can not be counted out. Assuming most of their roster is available for every game, the Spiders will be a tough team to play each week. The Seattle Cascades are the AUDL equivalent of a “League Pass” team–a team that might not be favored to win many games, but is always fun to watch. Jesse Bolton and Khalif El-Salaam are returning to the team after taking last season off, raising the ceiling for last season’s last place finisher. Mark Burton, Steph Lim, Kodi Smart, Brad Houser are the team’s primary weapons on offense, and all are more than capable of breaking open a game on their own. Full field hucks to Houser are great, but the fun is just getting started; players up and down this roster are full of intrigue. Alex Duffel might be wearing joker make-up while he plays. The Sam Cook Revenge Tour could extend to the AUDL season. Seattle always seems to unearth young talent from its depth of high school stars. Look for a player like Jack Brown or Shane Worthington, who might not be huge names now, to have a breakout game at some point this season. The Cascades also continue to be leaders in the ongoing Gender Equity discussion. In addition to the open roster discussed above, they announced a women’s roster highlighted by Qxhna Titcomb, Lexi Garrity, and Charlie Mercer that will play at least two games this season. They have also planned mixed games as well, but details have not yet been released. Similarly, women’s teams from San Diego and Los Angeles are collaborating on a series of at least two womxn’s showcase games, though more details have not yet been announced. While New York stole the offseason headlines with its mega signings, it is important who won this division last year and came within a point of returning to Championship Weekend in the East. That would be the Toronto Rush, who brings back the same core it has had powering its sustained success over the past 7 years. Connor Armstrong, Isaiah Masek-Kelly, Andrew Carroll, and Thompson McKnight provide all the talent and experience necessary for the Rush to compete for another division title in 2019. Cam Harris and Geoff Powell are back as well to provide versatile, consistent options. Expect Mike Mackenzie to take on a larger role this year, as he’s been tabbed as a burgeoning young star. Toronto does lose a couple of key contributors as Ben Burelle, Bretton Tan, and Jay Boychuk depart. Boychuk is joining the Cascades while Tan and Burelle are not playing in the AUDL this season. It is going to be the toughest test for Toronto to date though as New York has loaded up to challenge them in the division. The preseason favorites to win an AUDL title reside in the Big Apple and rightfully so. Bryan Jones and David Blau take over to coach a talent-ladened New York Empire squad with room to grow. Jack Williams (Raleigh) and Grant Lindsley (San Francisco) join a team already boasting Ben Jagt, Jeff Babbitt, Marques Brownlee, Beau Kittredge, Harper Garvey, and Ben Katz. That group led New York to its first Championship Weekend last season, coming up a few goals short of knocking off Dallas for a spot in the final. Expectations for New York’s dominance early in the season should be tempered as this team looks to ramp up over the course of the year. The Empire peaked at the right time last year, sneaking into the playoffs and winning back-to-back road games to be among the final four. There is no doubt the talent is there, but getting it all to gel could take a few games. The East still provides plenty of solid competition outside of just Toronto. Without a doubt, DC has some big shoes to fill with the departure of Delrico Johnson. He, along with several other DC Breeze players, left the team over concerns regarding the franchises approach to gender equity. However, Darryl Stanley is back coaching yet again, bringing with him the reigning AUDL MVP Rowan McDonnell. Jeff Wodatch is back as well, providing a huge downfield presence for the Breeze. Cody Johnston is probably the biggest offseason signing this team brings in, with rumors swirling that former Tampa Bay Cannons star Cole Sullivan will miss the season because of his day job. That certainly puts a damper on the hype around this team, but Nate Prior and John Walden are back for another run. Defensive mainstay David Bloodgood is back after a year off. There is also no telling the impact Xavier Maxstadt can have on this team in his second season. DC will undoubtedly have its eye on returning to the postseason once again, looking to fend off challengers Philly and Montreal. The Philadelphia Phoenix quietly had a very solid offseason. David Hampson and Nate Venditta will be leading the charge from the sidelines. Sean Mott, Ethan Peck Matt Esser, Himalaya Mehta and Scott Xu all return as part of the team’s core. Greg Martin, Ethan Fortin and Eric Nardelli are all back in the fold as well. The biggest thing Philly did though was bring in a lot of the local talent not playing in the league, headlined by Billy Sickles. Sickles is an AUDL rookie, but spent a few years in MLU, finishing as the East Conference MVP in 2016. This team was competitive a year ago, playing close games with DC, New York and Toronto. It has a mix of young talent and savvy veterans, namely Trey Katzenbach and Dave Baer. If Philly plays up to its full potential, the playoff drought will end in 2019. Often slept on in the East are the Montreal Royal, who after a tough 2018 season are ready to bounce back. The Royal added some French international talent to supplement the core of Steve Bonneau, Quinten Bonnaud, Kevin Quinlan, and Miguel Goderre. Sacha Poitte-Sokolsky headlines the international additions, making an appearance in the U.S. last summer as part of TCHAC during the WUCC. However, Montreal suffered some major blows in the form of Cam Burden, Antoine Genest, and Morgan Hibbert departing. It will be a year of redemption for the Royal, who are looking to return to the playoffs after a year away. Fun fact about this team: it has only gone 6-8 or 9-5 in its five years of existence, alternating the record every year. That streak will end as the season is shortened to 12 games from 14, but an 8-4 season would fit the bill as the team is due for an upswing and another postseason berth. Their Canadian countrymen, the Ottawa Outlaws, are hoping to rebound from a 3-11 season. It’s been tough sledding for them, but with a lot of change in the division, perhaps they could capitalize. They’ll need to shore up a defense that was bottom five in goals allowed per game in 2018 or improve their ability to stay on offense by improving on their bottom five turnover per game numbers. The Outlaws struggled particularly in the fourth quarter last year, perhaps due to a lack of depth. Derek Alexander, Alec Arsenault, Greg Ellis, and Karl Loiseau are back as the team’s offensive pace-setters. Little has changed here, but perhaps the new coaching staff of Luke Phelan and David Janssen can provide enough new to get the team closer to .500 ultimate after a couple of rough years. Comments on "AUDL 2019 Season Preview"